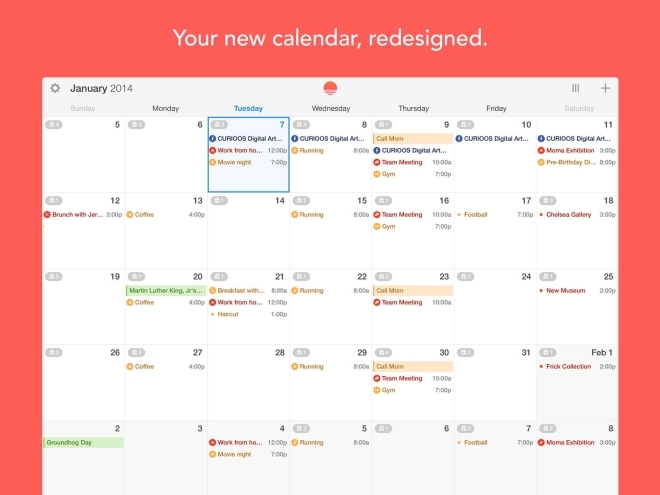 Microsoft has acquired the popular Sunrise Calendar application for a reported amount of $100 million dollars. Sunrise is a free calendar application for iOS and Android. It featured an attractive interface design and synced with a wide variety of services such as Google calendar, iCloud, Microsoft Exchange and even Facebook for your events. The app also has other clever features, such as LinkedIn integration, weather forecast for your location, built-in Google Maps navigation for going to events, and timezone support. It remains to be seen what Microsoft does with its latest acquisition as neither companies have announced their plans yet.